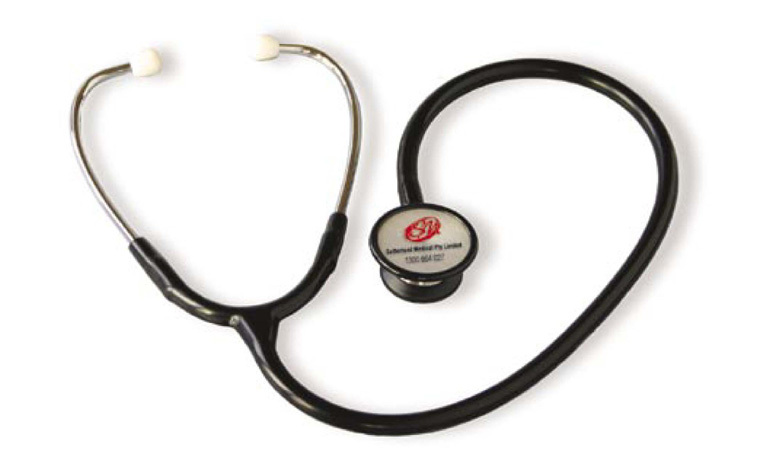 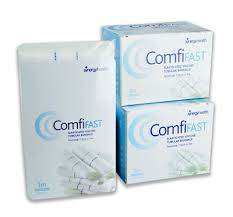 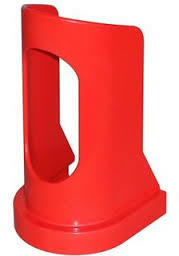 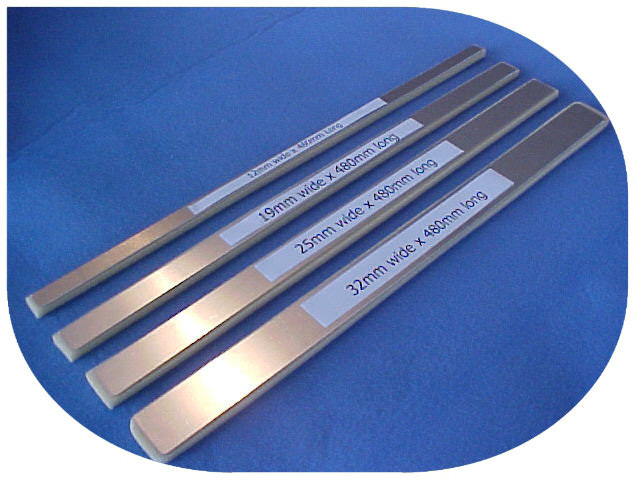 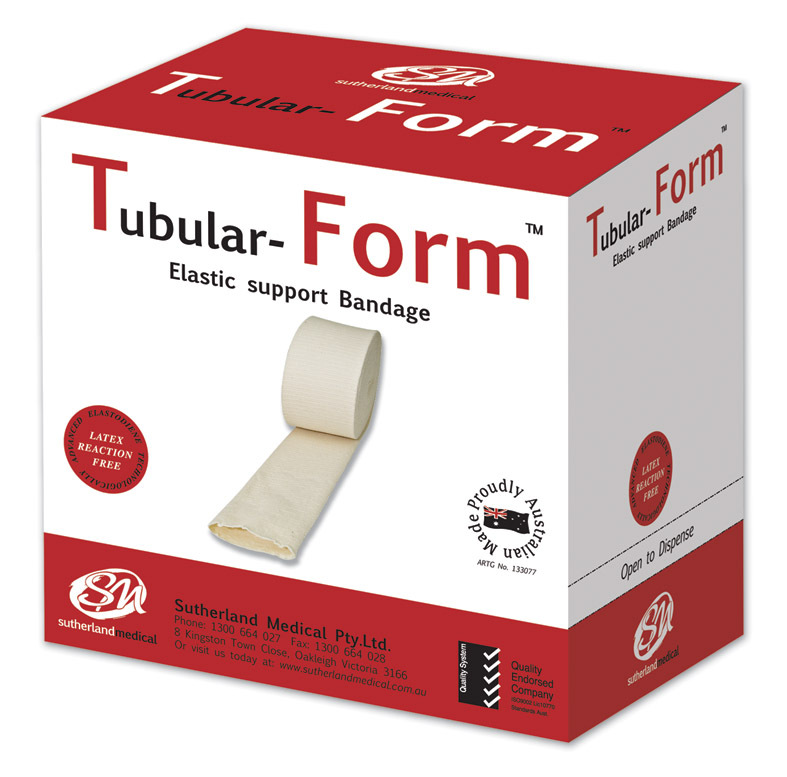 Sutherland Medical is a proud Australian Manufacturer and Distributor of Medical Consumables. 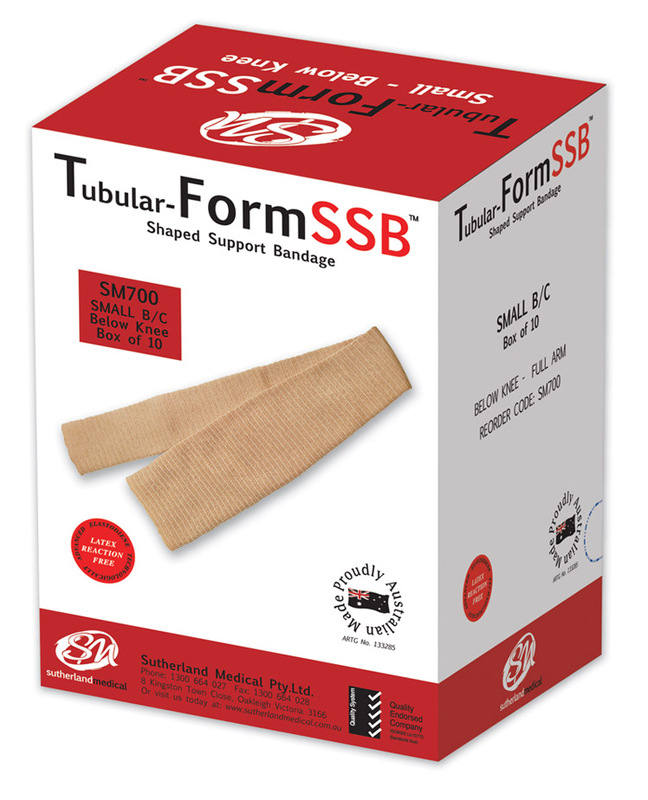 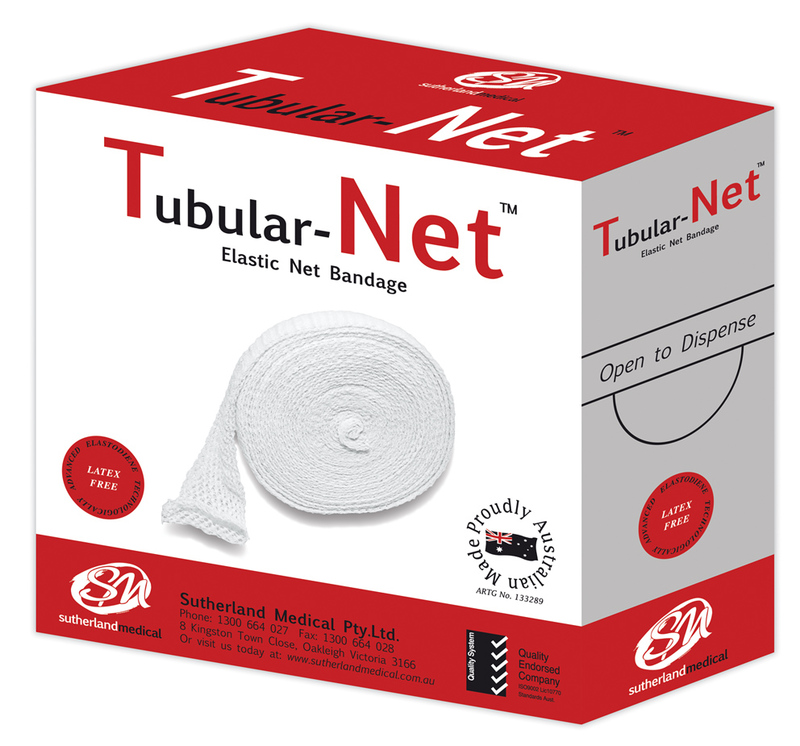 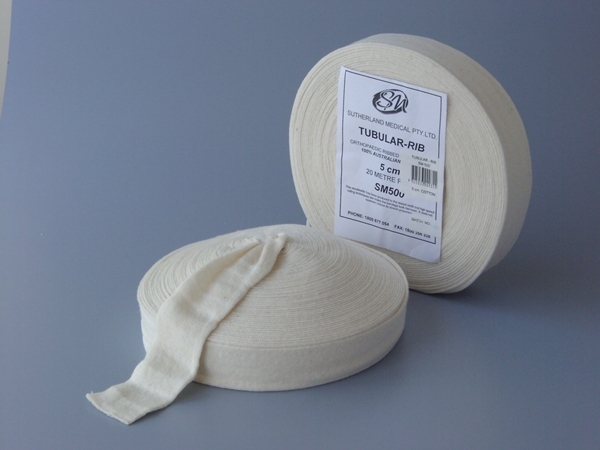 Sutherland Medical is a proud Australian Manufacturer and Distributor of Tubular Bandages, Soft Orthopaedic products, Wound Dressings and many other Medical Consumables. 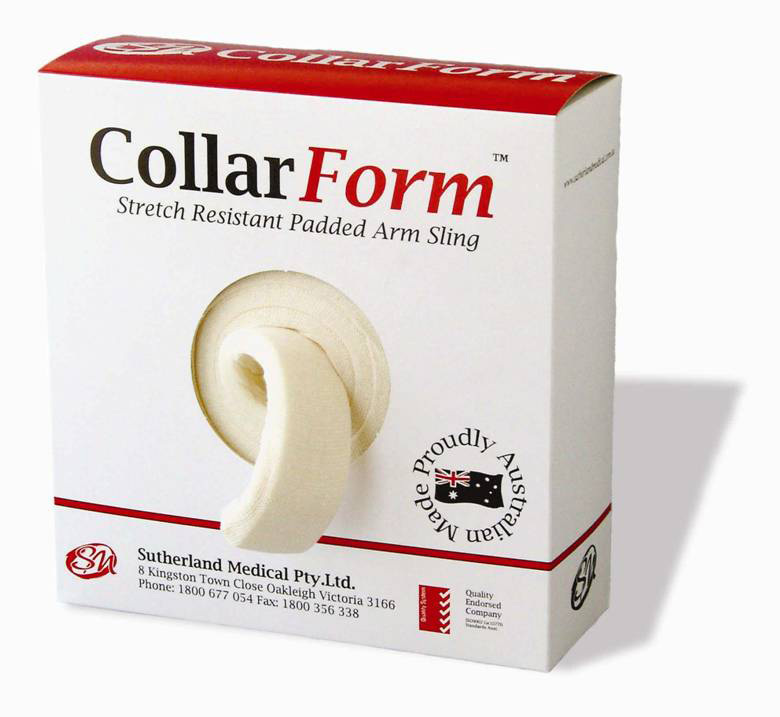 Established in 1989, Sutherland Medical is an Australian-owned and operated company supplying quality medical goods to the health sector in Australia and New Zealand. 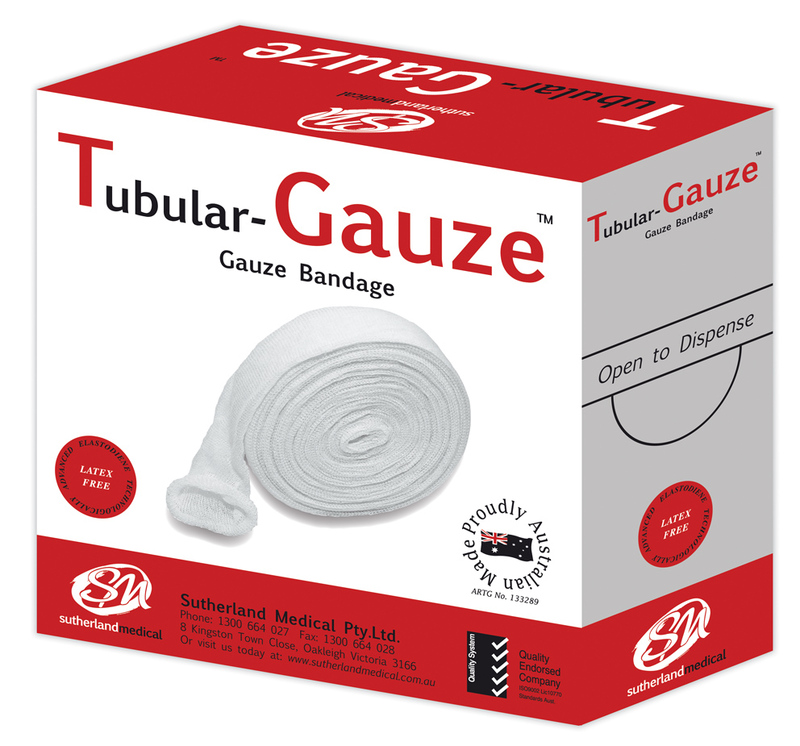 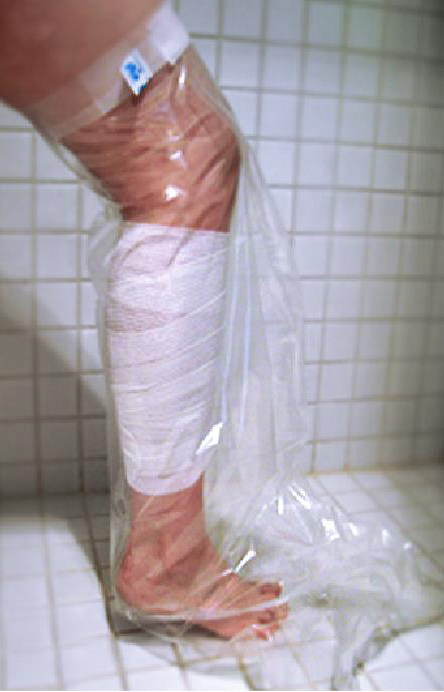 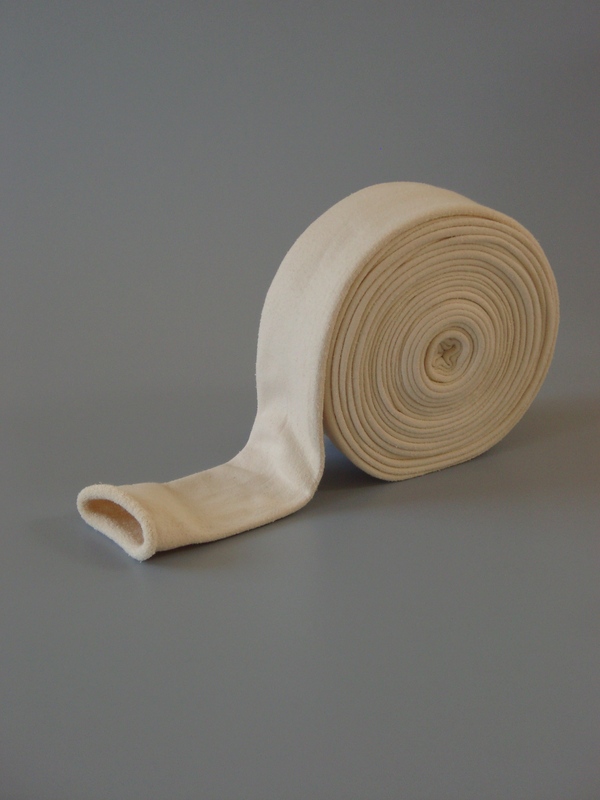 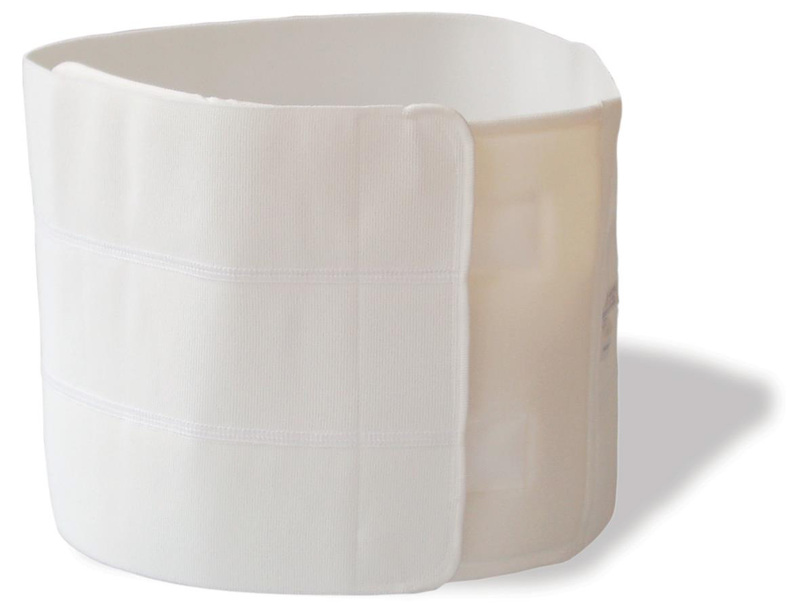 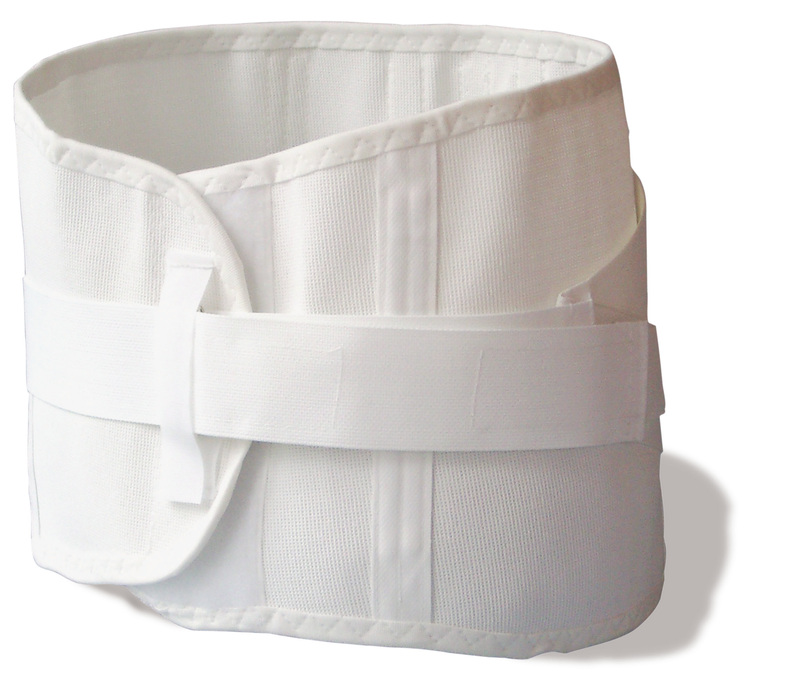 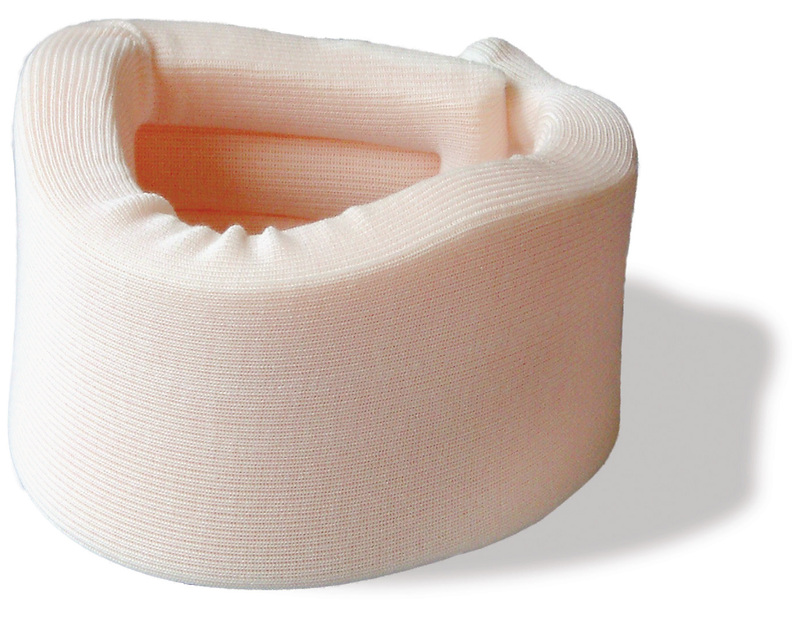 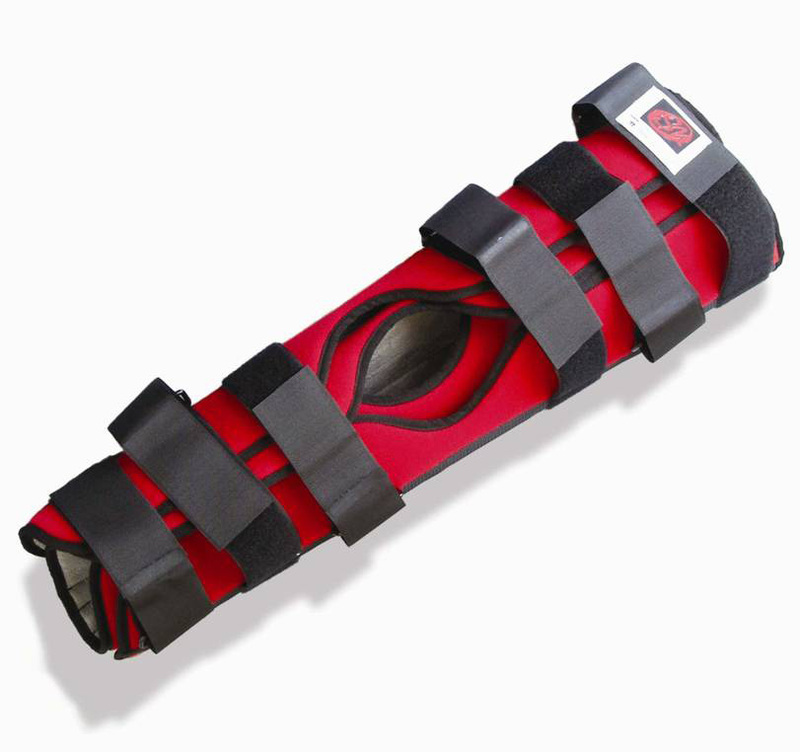 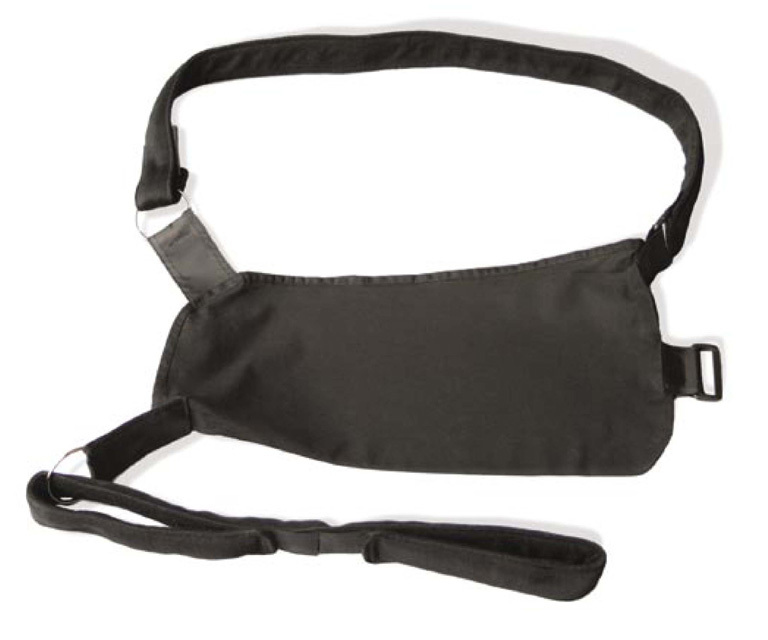 Products range from all types of tubular compression, retention and protection bandages to support and immobilisation and diagnostic products.